Kadaikutty Singam revolves around importance of family values. Suriya's cameo in the film, to give a trophy to his brother Karthi, holds great significance. 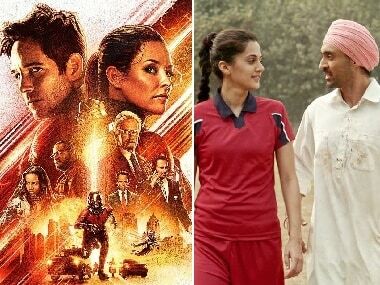 The films releasing this week belong to diverse genres — superhero film (Ant-Man and the Wasp), sports drama (Soorma), satire (Thamizh Padam 2), comedy drama (Kadaikutty Singam) and thriller (Neerali). Will Thamizh Padam 2, Kadaikutty Singam revive flagging fortunes of Tamil film market?